As a solar pioneer, starting research and development in advanced cell technology in 1975, Panasonic’s premium HIT® solar panels deliver sleek design, industry-leading power conversion, extreme all-weather durability and bigger energy savings for every home. Their heterojunction technology and innovative pyramid structure optimizes the sunlight capture and energy output. They offer TripleGuard 25-year warranty protection. LG Solar has been producing solar panels since 2010 and offers precision-manufactured and market-leading solar panels for businesses and homeowners who demand high performance, reliability and consistently strong energy yield. If ultra high-efficiency panels are needed on a specific job we may use LG panels. They offer a 25-year production and workmanship warranty. Mission Solar Energy is a U.S. Photovoltaic (PV) solar module company manufacturing in San Antonio, Texas. They design, engineer & assemble high quality solar modules for a variety of rooftop and ground applications. They believe that solar technology has the capacity to change our world by providing clean, accessible power to communities across the globe. Mission Solar Energy is passionate about providing state-of-the-art solar technology that is guaranteed to last. Solaria is focused and dedicated to technological innovations that release the power potential of existing assets for tomorrow’s energy needs. With more solar installed in the U.S. in 2015-2016 than in the previous 38 years combined, solar technology is part of their culture, economy and the future of energy. 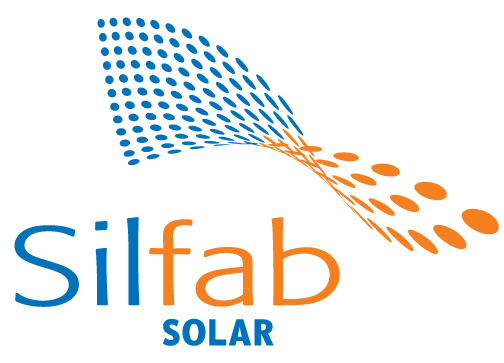 One of Canada’s fastest growing companies, Silfab Solar has 35 years of solar experience and product innovation. Silfab provides value to the residential and commercial customer who want domestically made modules and maximum power density. Silfab’s 100% North American based team leverages just-in-time manufacturing to deliver unparalleled service, on-time delivery and flexible project solutions.